Here’s how to grill out this summer easily! How to grill out : Before you fire up that outdoor grill this summer, check out these tips to make it easier. Here are 10 grilling tips for super easy grilling this year. At our house, the grill is a go-to on a weekly basis. 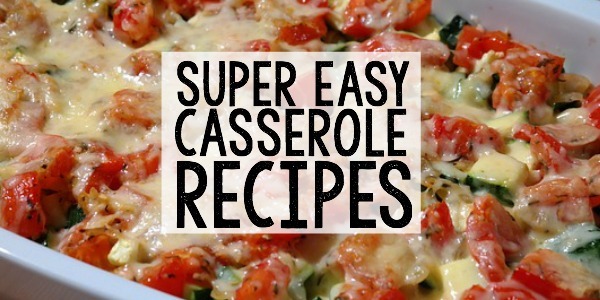 We love fresh veggies and home-cooked meals–and the grill is a great way to showcase all the wonderful flavors without burying them in casseroles or cooking out the nutrients after too long on the stove. The summertime is the perfect time to try your hand at outdoor grilling, but I get questions from readers about how to grill out and make it easier. That’s why I decided to share these grilling tips I’ve learned through the years that makes grilling super easy and a lot more enjoyable, too. When grilling chicken with bones, boil it first. 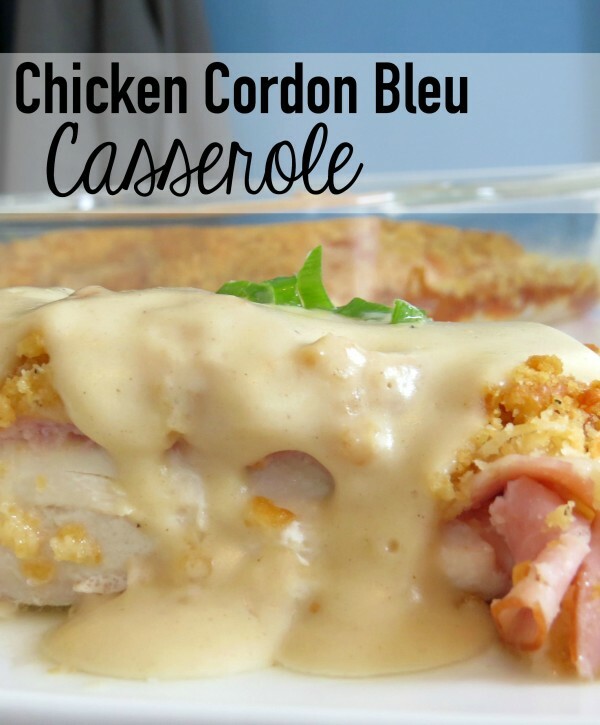 It speeds up the process and ensures evenly cooked chicken without those nasty pink center surprises. 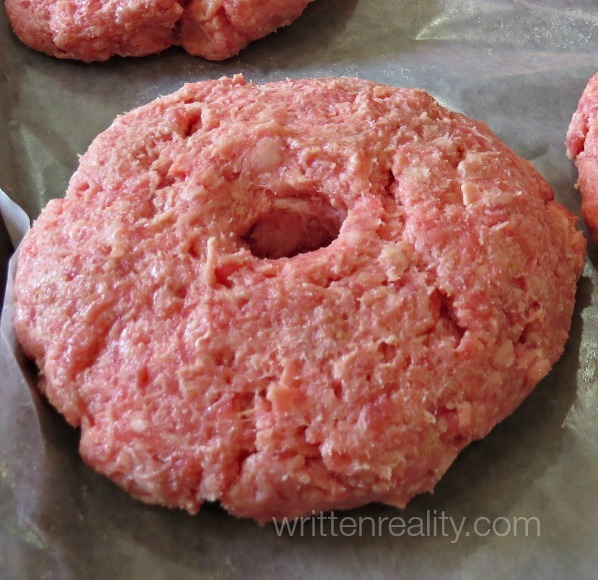 When preparing burger patties, make a hole in the center. This will allow the heat to cook through the meat evenly AND will create a more level burger for stacking on all those great extras, too! 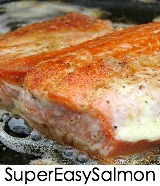 The hole disappears as it cooks and traps in the juicy flavor–with a fully cooked center. 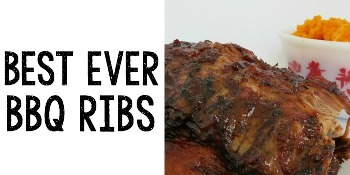 Yesterday, I shared my recipe for the Best BBQ Ribs Ever and this tip was included. Prepping your ribs before adding your favorite rub makes all the difference. 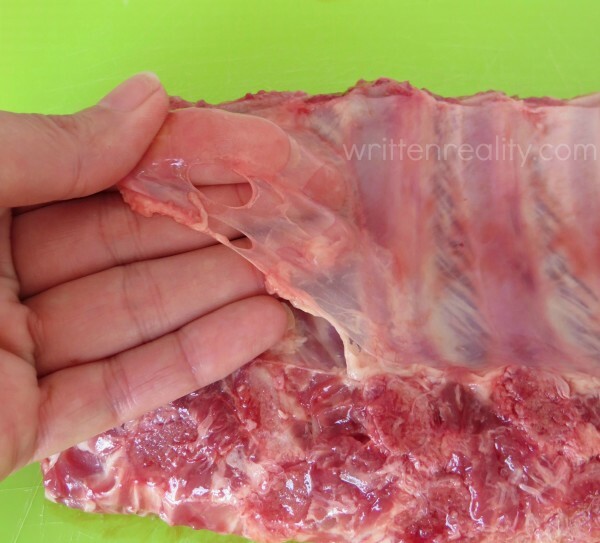 First, remove the membrane to avoid the chewy texture and work your rub over the meat. 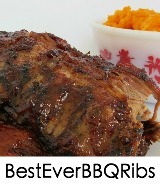 This one simple step greatly improves the taste of your ribs, no matter what kind of BBQ sauce or rub you use. Give your grill a little time to heat to the right temperature. Just like preheating your oven, taking 15 minutes or so to warm up the grill beforehand will give your steak a nice sear and lock in the juices your family and friends are expecting to taste. Once you close the top on the grill, keep it there! Frequent checks increase cooking time and will cause the heat to escape, resulting in food that is undercooked or overdone. Avoid moving the meat around or flipping too often. It needs time ON the grill to cook properly. Just remember to adjust your heat settings according to the cut and type of meat you’re grilling. Though it’s hard to resist cutting your chicken or steak to see if it’s done, use your finger instead. Cutting the meat will only cause all your juicy flavor to escape! Instead, the juice will lock into the meat when allowed to rest a bit on the plate. Here’s a great link to demonstrate The Finger Test. 7. Don’t Forget Your Veggies! Onions, bell peppers, mushrooms, and summer squash are great additions to any grilled meal. Just remember to lightly coat your veggies with a little olive oil to avoid sticking. Then, add direct heat for a nice grilled flavor to those delicious veggie treats. Here’s another quick tip for your vegetables: Season them with salt! The salt will help draw out the moisture from your veggies to create a crunchier dish. After learning this trick several years ago, I haven’t cooked my corn any other way. First, slice off the bottom while keeping the husk intact. Cool slightly enough to handle. Then, the corn will slide right from the husk, silk-free. –no kidding. Now that it’s already cooked, I add the corn to the grill just long enough to brush on some herb butter for a little extra kick. If you’re still asking how to grill out and what’s the easiest, it’s really about finding those recipes that are simple and quick. Our go-to grilling favorites were created through trial and error. Don’t be afraid to tweak a recipe by trying different spices according to what your friends and family enjoy. Use your own senses to create your next grilling family favorite. thanks, Andrea! 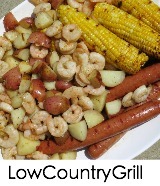 I love trying new foodie fun ideas, so keep me posted on your grilling fun, too! I just did a DIY makeover of my backyard dining table. I am looking forward to hosting a garden party and using some of your handy tips! 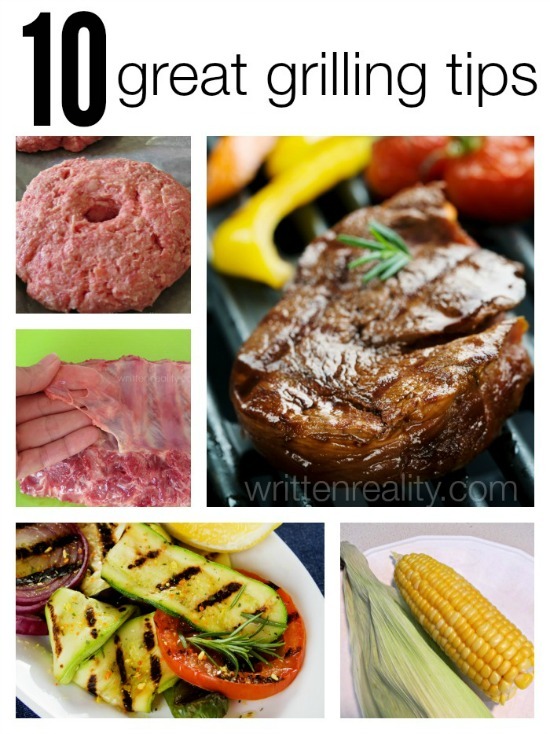 Great grilling tips!!! What I want to know now is when can I come over??? 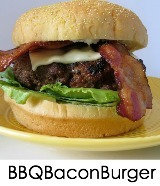 I am hungry after reading your blog. oh, thanks, Denise! 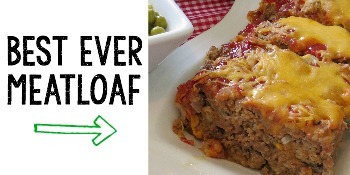 just wait until next week when I post what I’m cooking up today–smells heavenly in the kitchen right now!! Wow!! These are some pretty intense tips. Thanks for giving them to us. I’ll definitely be using some of these. 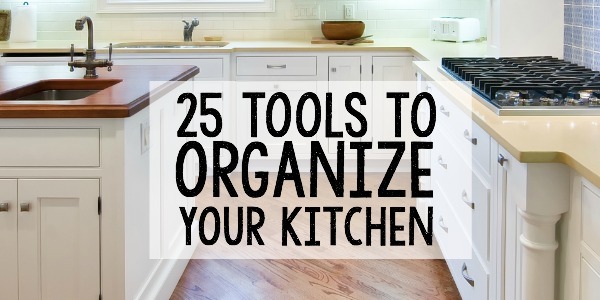 These are great tips you have here! I saved this, and you just made my featured pick! 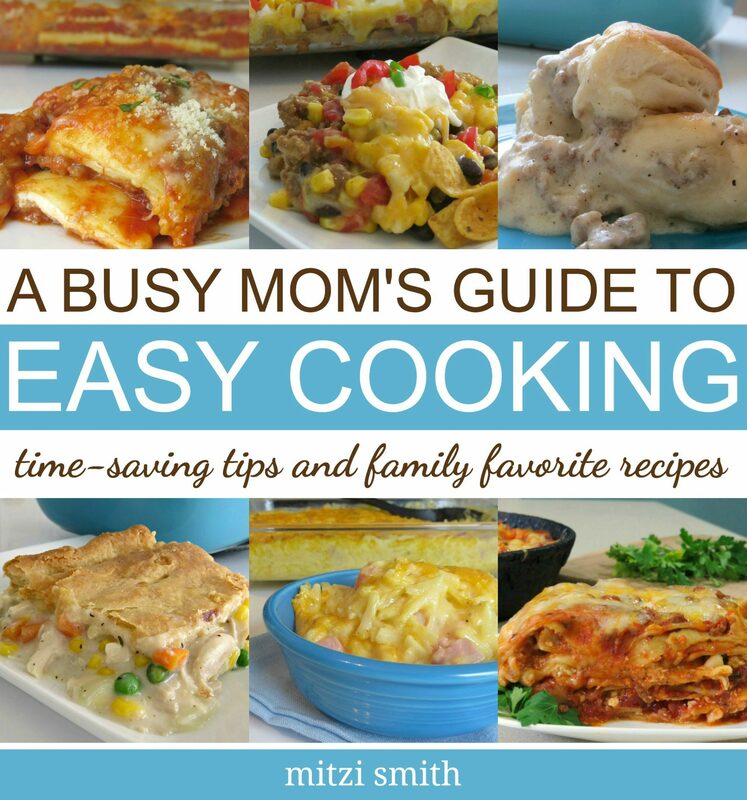 Join us next week on Merry Mondays, stop by my blog and grab your Featured Badge! Congrats! Marilyn from Merry Mondays. Thx for you entries. I hope you add again next week! yay! Thanks, Marilyn– this is awesome!! 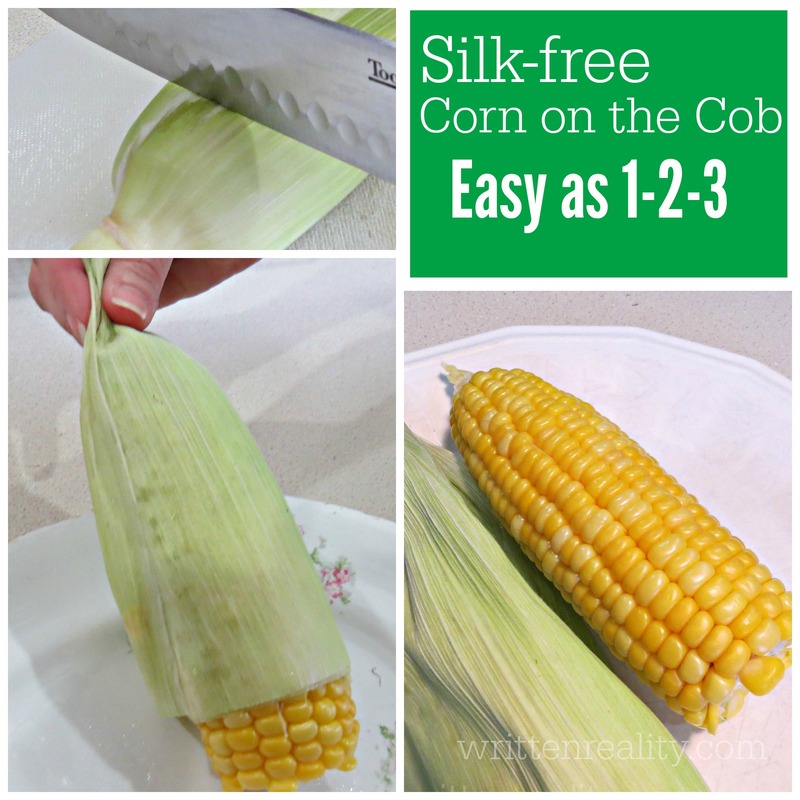 I love the tip for silk free corn on the cob. We had a garden every spring/summer when I was a kid and we always grew a few rows of corn. There was a lot of time spent every summer shucking the corn and it was ridiculous trying to remove all that silk. I can’t wait to try your tip. It will definitely be my go-to page.